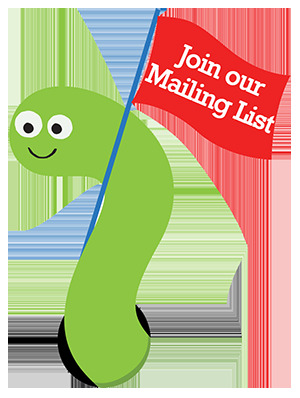 Happy last Tuesday of October! 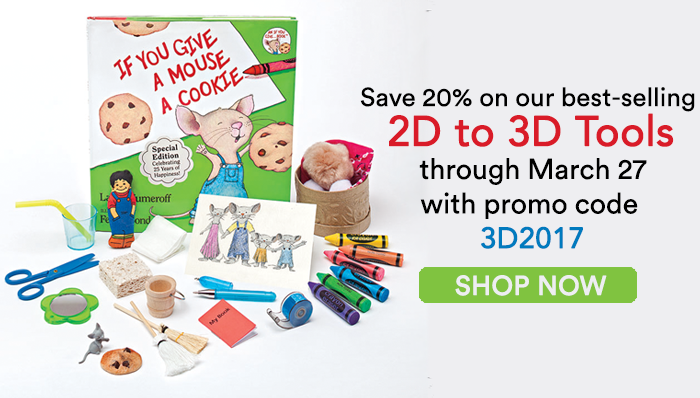 This week only, save 20% on your purchase of select executive functioning tools by using promo code EXECFUN20 at checkout! 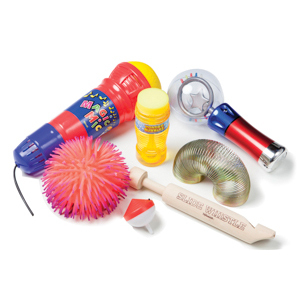 These products are great for problem solving and ideal for individual and classroom settings. 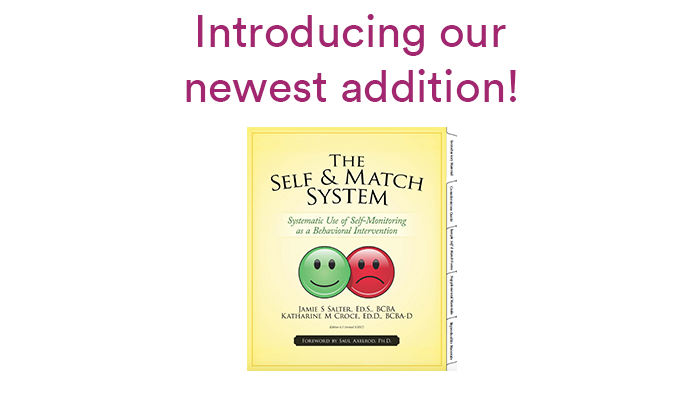 Pictured are two of our featured curriculum books, Unstuck & On Target! 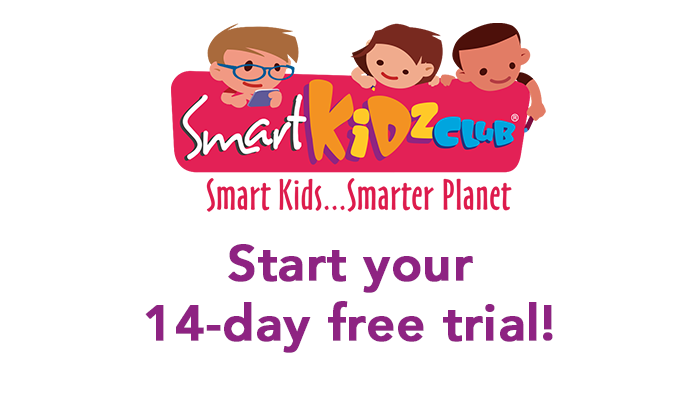 and Solving Executive Function Challenges. 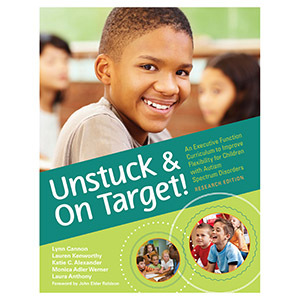 Unstuck & On Target gives clear instructions, materials lists, modifications for each lesson, and intervention tips to reinforce lessons throughout the school day for students with cognitive ability and language skills 8-11. 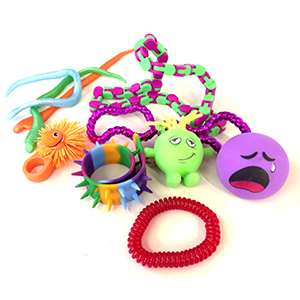 Helps educators and service providers teach these executive function skills to high-functioning students with autism. 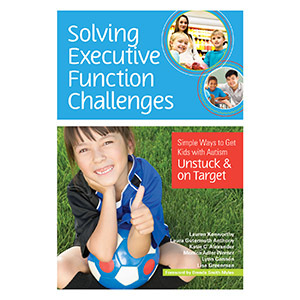 Solving Executive Function Challenges is a practical resource for parents, teachers, and therapists helps high-functioning students with autism improve on these critical skills. 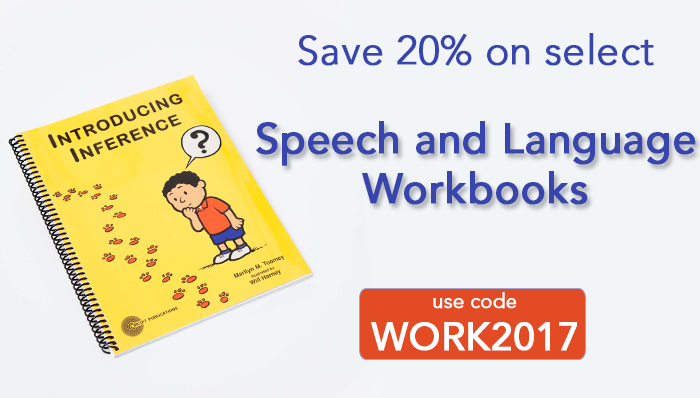 With this guide, teachers and caretakers learn strategies to teach EF skills, including setting and achieving goals and being flexible, as well as ideas for accommodations and actions to address common problems, such as keeping positive, avoiding overload, and coping.